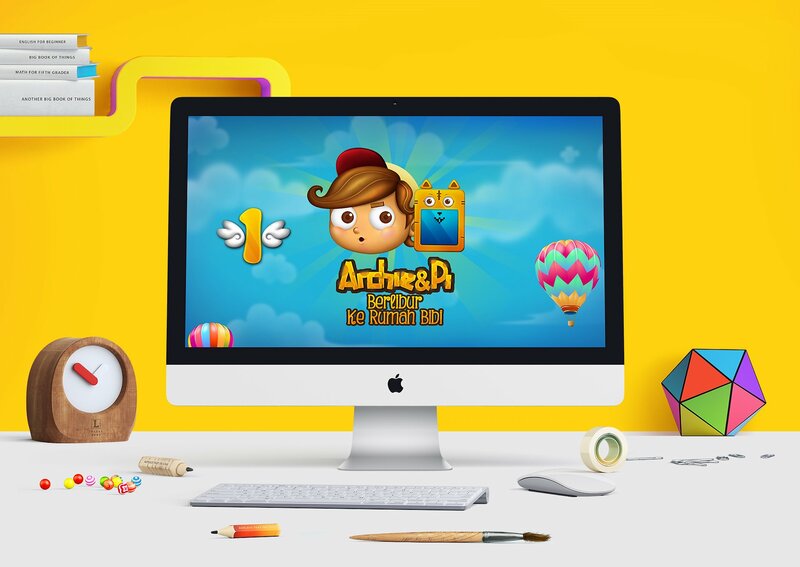 Archie and Pi is a series of learning games for children. Archie and Pi her robot friends do exciting journey and tackle the obstacles with mathematics. Role Illustration and UI design. Indonesian children, or in general wisely, have a corresponding problem with math. For some reason, the ideas just don’t come together for students. Reviews evidence tell that one cause of the problem may be a fundamental deficit in the representation of numerosity. , it is possible for children to appreciate the cardinal value of numbers and yet not understand the logical relationships among those numbers, to appreciate the structure as a whole. Lack of logical relationship can be tackled by giving children experience that explained math in every day life. Archi and PI attempted to help children understand the relation between math and everyday life. The adventure story is added to help student getting immerse with the contents. 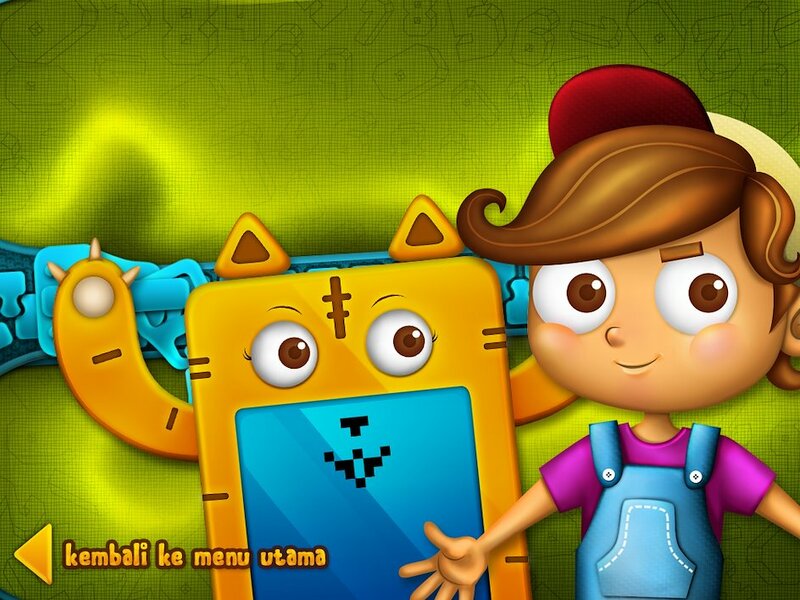 The game mechanic is divided into two section; the narrative adventure and content material that adjusted to Indonesian mathematic curriculum. One of game play scene. One of the learning material content scene.